It’s a big week for new releases, so let’s get right to the books! 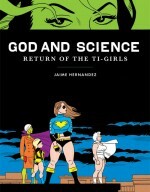 It’s always worth mentioning a new project from Darwyn Cooke. 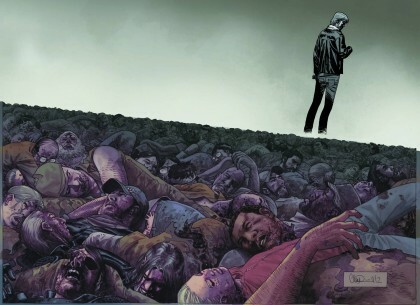 This third adaptation of Richard Stark’s Parker books is sure to continue in the classic crime vein of the first two books, and it’s guaranteed to have incredible art from Cooke. 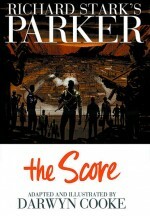 There’s really not much more I can say other than to remind Cooke fans about this one, and encourage crime fans who haven’t given the Parker books a try to finally pick this one up. This one makes the list for two reasons. 1) It’s already a huge selling title for shop regulars and those who stumbled onto it via the t.v. series. 2) It’s a milestone issue, so even more people will be looking to pick up a copy. In other words, this is one of those books that’s bound to sell out, probably sooner than later. Make sure you pick up your copy before they’re all gone. 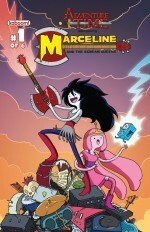 Another surefire pick of the week, this one, like all Adventure Time comics, will definitely be one to remember. 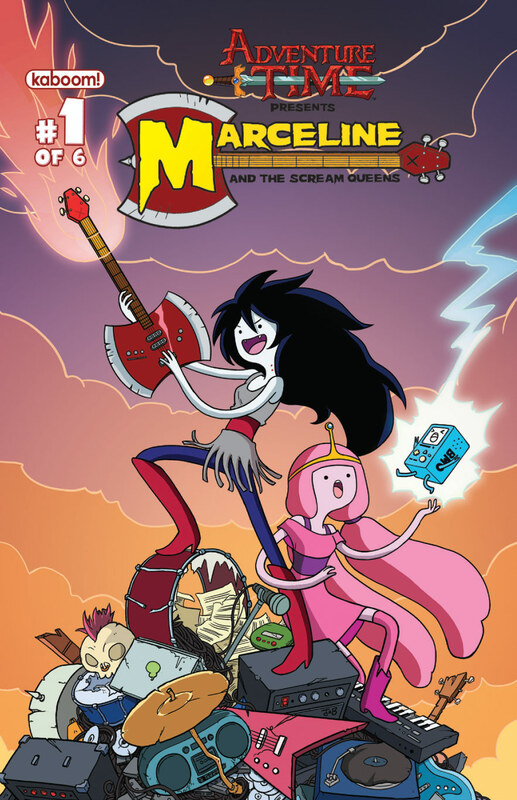 The cool thing about this series is that it features some great cartoonists like Meredith Gran and Jen Wang, and covers by the likes of Ming Doyle, Chynna Clugston, Colleen Coover and Kate Beaton. Everybody knows Jaime Hernandez is one of the best when it comes to amazing cartooning and portraying realistic characters. As a result of his genius work on the Maggie and Hopey stories, his superhero and science fiction stories sometimes get forgotten about. This week’s new hardcover not only collects the entire Ti-Girls Adventures from Love and Rockets: New Stories, but features a brand new 30 page story, faux Ti-Girls covers, expanded scenes, an epilogue and more! We regularly get questions about when the newest volume of the Overstreet Price Guide will arrive, so we’re happy to say it’s this week! This year features two covers, one being a beautiful rendition of Catwoman by Adam Hughes and the other being Joe Jusko’s painted interpretation of a classic Avengers cover by John Buscema! 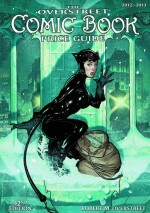 > Bonus Picks of the Week: AVX #4, Batman #11, Walt Disney Uncle Scrooge vol. 1 HC: Poor Old Man, Massive #2, Wolverine and the X-men #13, Crow #1, Avengers Assemble #5, Hellboy vol. 5 Library Edition, Uncanny X-force #27, Ant Man Season One HC, Swamp Thing #11, Before Watchmen: Minutemen #2, Avenging Spider-man #9, Conan the Barbarian #6, Batgirl vol. 1 HC, Chew: Secret Agent Poyo #1, Bloodshot #1 and Big John Buscema Comics and Drawings HC.